The last time I came to Hyderabad, the pearl city… was around March 2010. Yea,the weather was certainly a lot hotter back then as compared to now, but the city was the same. It’s buzz, the awesome landscapes and the most beautiful people and food of the city is what keeps me getting back to the blocks of this wonderful Hyderabad. Besides enjoying every bit of the Biryani and of course making sure that I had the most amazing raita along with it, I also decided to take a short tour of the city in the five hours that I had on a Sunday morning, before returning back to Mumbai. This time around, had been to Hyderabad for work. Thought of taking some great shots in the Lumbini Park, AP State Museum and some on the streets of Hyderabad. Given the time that I had, I made sure that I captured every moment in due course of time and ensured that not a lot of shots were repeated from when I had been here earlier. 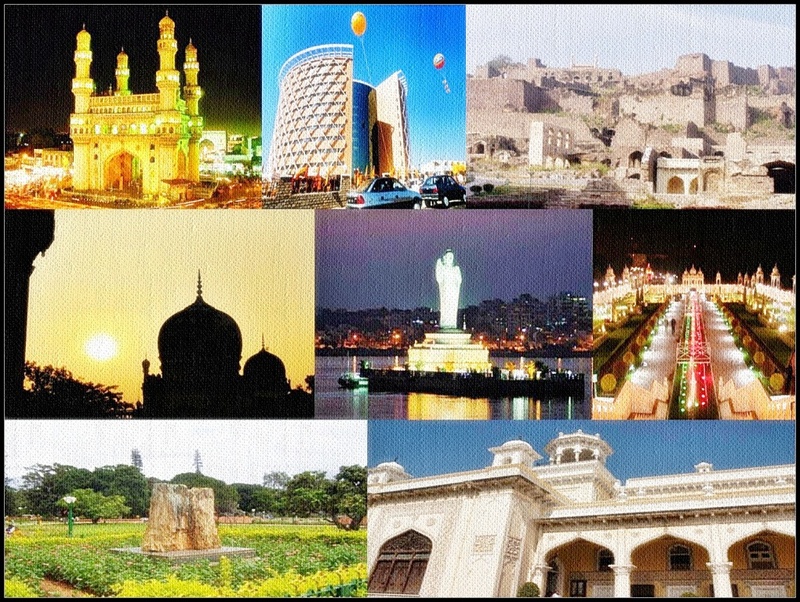 Yea, did miss out on Charminar, Salar Jung, Golconda… but don’t regret it as I got some great shots. The most enchanting place till now in Hyderabad for me has been of course the Golconda Fort. But this time around I was short of time, so I decided to skip that part of the city and stick to what was near the station. Nonetheless, last time around when I had been to the Husainsagar lake and the Lumbini Park, it was in the evening. Which of course is the right time for you to go there, especially if you want to enjoy the beauty, the fireworks, the laser show blah blah and blah. Overall, short but sweet, here are a few pics from that short trip. Hope you guys like it. This entry was posted in South and tagged AP State Museum, AP Tourism, Biryani, Boat, HusainSagar, Hyderabad, Lumbini Park on November 19, 2010 by srinistuff.